Home Eventful Events Government Heroes News People Today in Philippine History – 8th day of January. Today in Philippine History – 8th day of January. The past of Philippine today in the 8th day of the year 1897. On this 8th day of January 1851, Severino de las Alas, was born in Indang, Cavite. 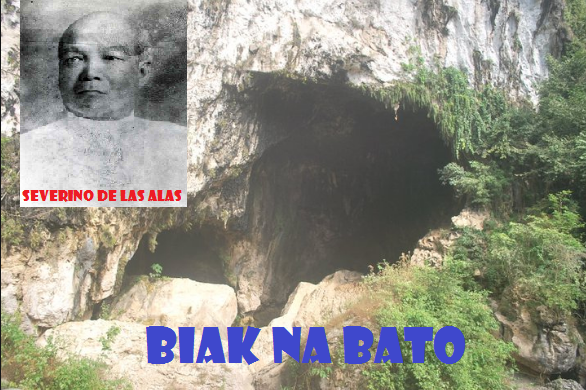 He is also one of the more noted signatories of the Biak-na-Bato Constitution. TRIVIA II: In 1877 on this day, Manuel Guerrero, physician, pioneer researcher in infantile beri-beri, born in Ermita Manila.